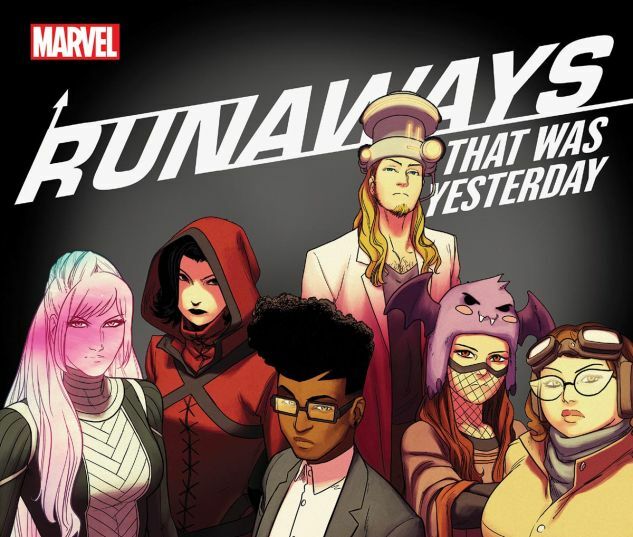 Collects Runaways (2017) #13-18. A ghost from the Runaways' past returns with an ultimatum — and the world is in the balance! Nico's magic has always been painful, an inheritance from her parents she had to hurt herself to use. Now, at last, she learns the shocking source of the Staff of One — and things will never be the same! Meanwhile, Christmas comes to the hostel — but a familiar face could ruin everything. 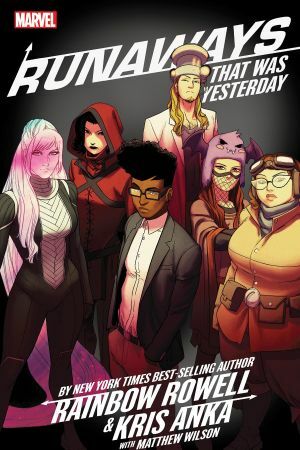 Alex Wilder is back! No one led the Runaways better than him — and no one hurt them more. 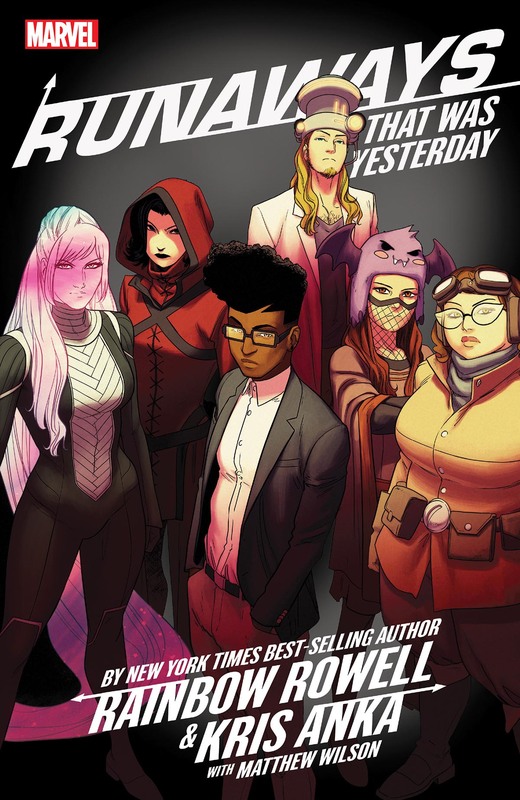 But with the destruction of Earth looming, will Alex help the team overcome the worst threat they've faced since their reunion — or is another betrayal on the horizon? Plus: In a special adventure, see the world through Old Lace's eyes!